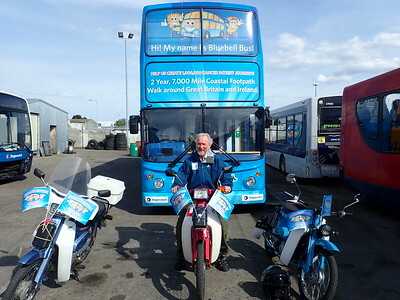 Scooters meet Brian and Bluebell! 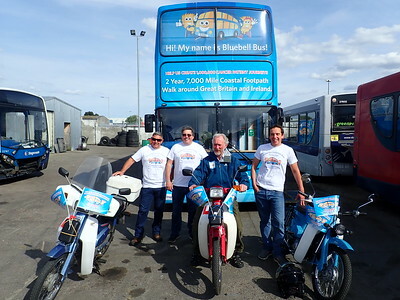 Riding the NC 500 on C90 Scooters raising funds for Bluebell Bus! 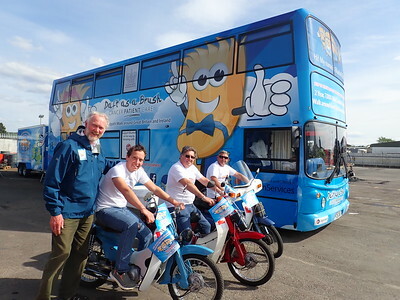 C90 Scooters Riding the NC500 for Belubell Bus!! 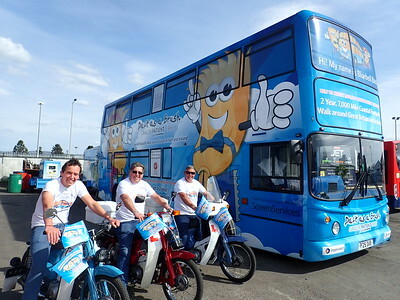 Scooter Guys with Bluebell Team! 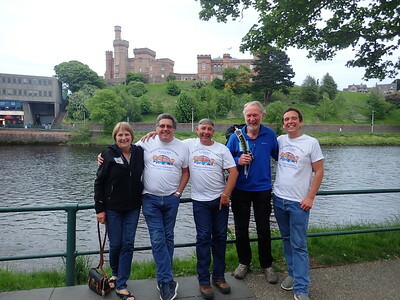 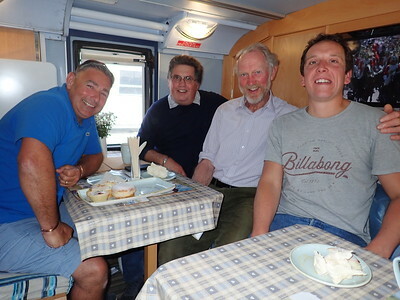 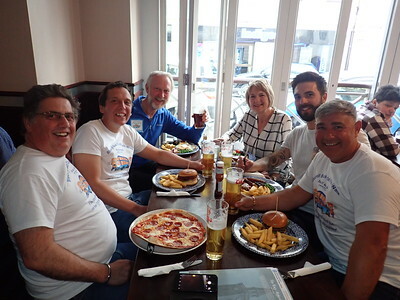 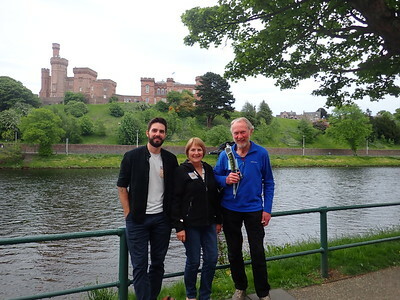 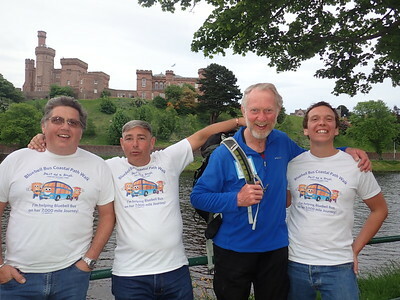 Paul King of KTD North East, Daniel Laurie and Michael Perry riding the The North Coast 500 on classic Mopeds pictured with Brian and Cheryl.